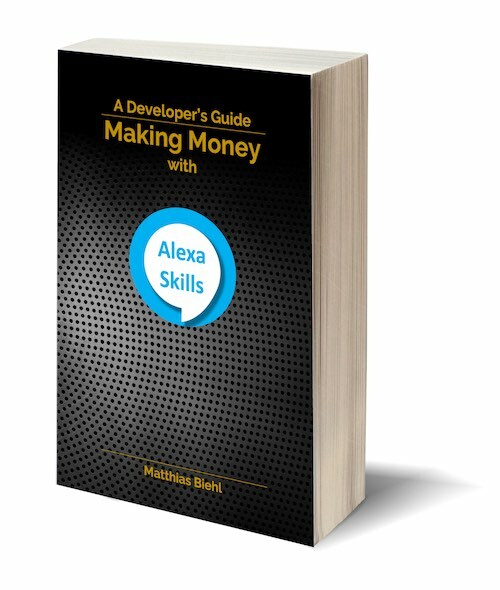 An Alexa Skill is made up of two components: the Skill Interface and the Skill Service. What is the difference and which component shall solve which task? A Skill Interface is a descriptor, that defines trigger points, so-called intents, in the form of an interaction model and an intent model. The Skill Interface describes all the Skill-specific configurations for voice recognition and intent recognition. The Skill Service is an event handler for intents. It is called by the Alexa framework whenever a matching intent is recognized in the speech of the user. Its task is to find an answer to the user’s intent. The Skill Service needs to be deployed by the developer e.g., on AWS Lambda or an HTTPS server.